Part of our luxury collection of down-free bedding, this hotel-quality duvet is padded with light, lofty puffs of microfibers. Its fill-power gives it a comfortingly heavy feel, making it warm and insulating. 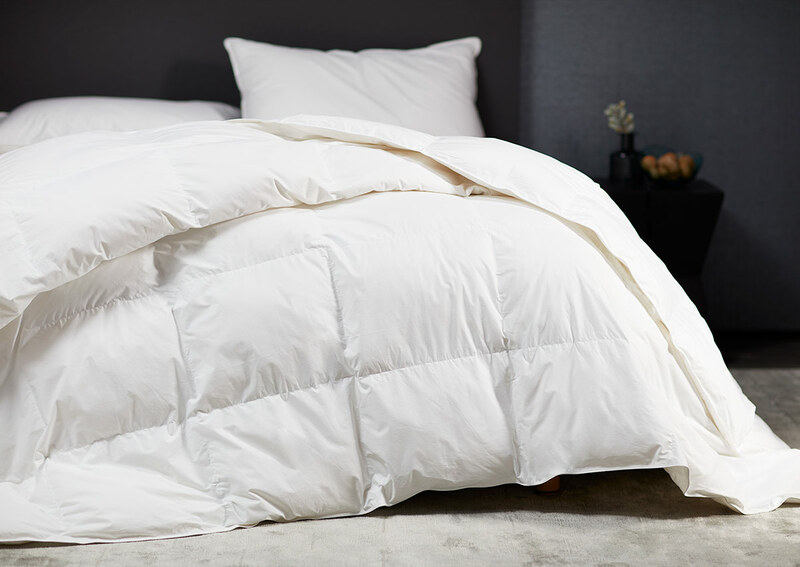 Our Sofitel down alternative comforter is designed with box-style stitching that keeps the fill evenly dispersed and prevents against bunching for well-balanced warmth.